Our most versatile grill design, re-imagined in the round. 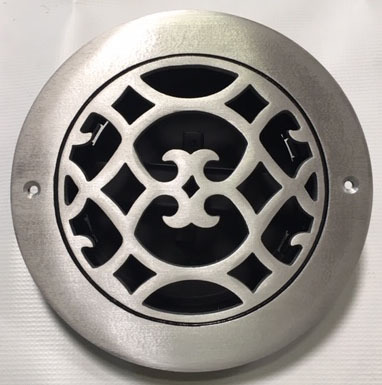 Use as vent covers or as unique speaker covers for your home theater. 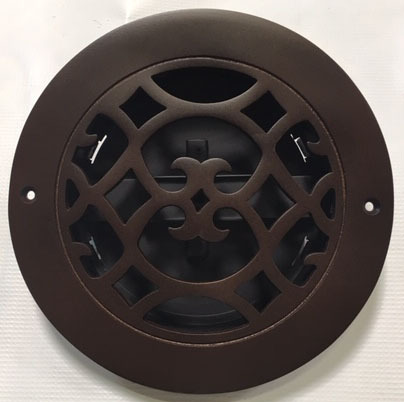 Renaissance Round grills are available in 4”, 6”, 8”, 9”, 10”, 12”, and 14” sizes (interior diamter dimensions.) Click HERE for measuring instructions and tips.